WOW. 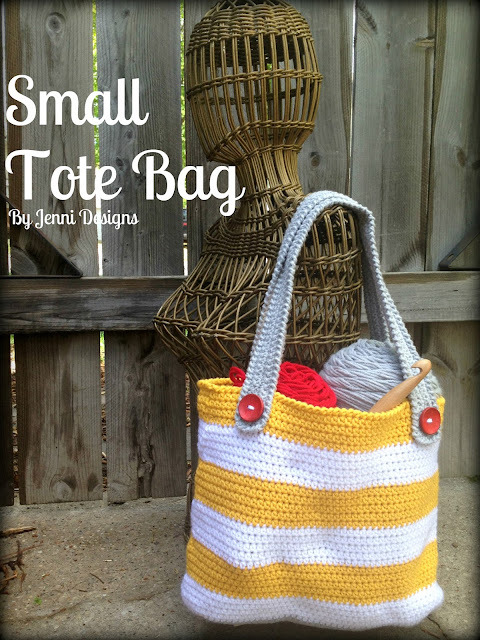 Nice bag, This is my next project. You are gifted! I don't even like yellow...but this is a really good looking bag. I have need for one in certain colors but think I may try yours after I finish. Very nice. You're welcome and thank you as well! 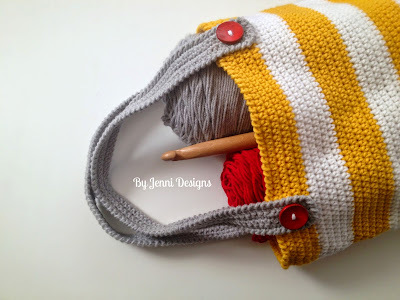 It you want to make this a bigger bag, would you chain more to start or jus add a few more rows of increases? Adding additional increase rows after row 5 should so the trick!